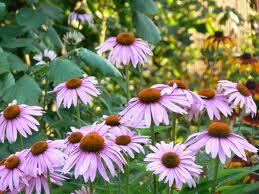 This is a beautiful Echinacea. 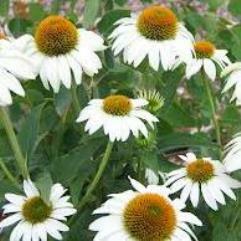 Large daisy type flowers in late spring to early summer. Winter dormant. 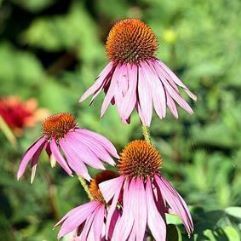 Echinacea Angustifolia can be effective treating burns, snake-bites, inflammation, the treatment of herpes, flatulence, upper respiratory infection, vaginal infections, skin ulcers, and some cancers simply by eating the root of the plant according to some. We never recommend eating the plants that we sell. Height to 1.5m. Width 75cm. 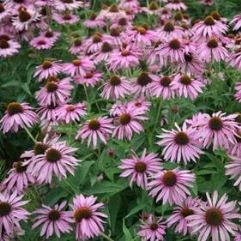 Frost and drought tolerant. Full sun to part shade.